The Cannulated Screw System is designed for fixation of fractures, fusions, and osteotomies of large and small bones. 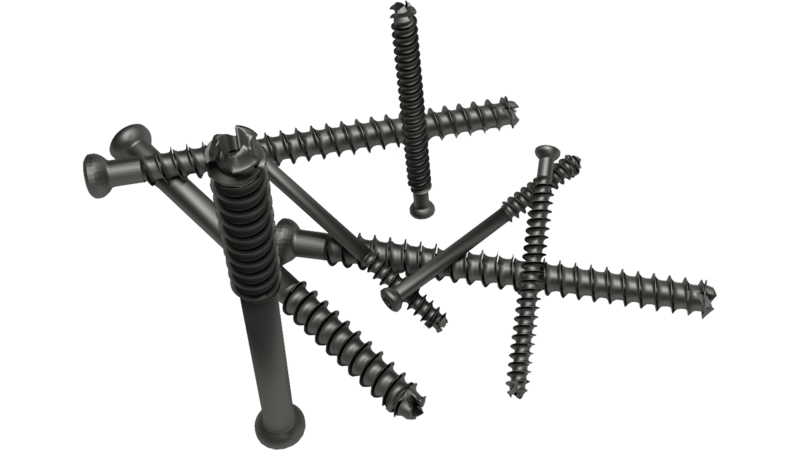 Each screw is either partially or fully threaded using a cancellous thread form. The cannulated screws and instruments allow for percutaneous insertion. The Cannulated Screw System is used in the hip, pelvis, knee, ankle, and foot.